A fashion cornerstone, the essential t-shirt features cool, effortless styling and solid, logo, graphic, striped and patterned designs. 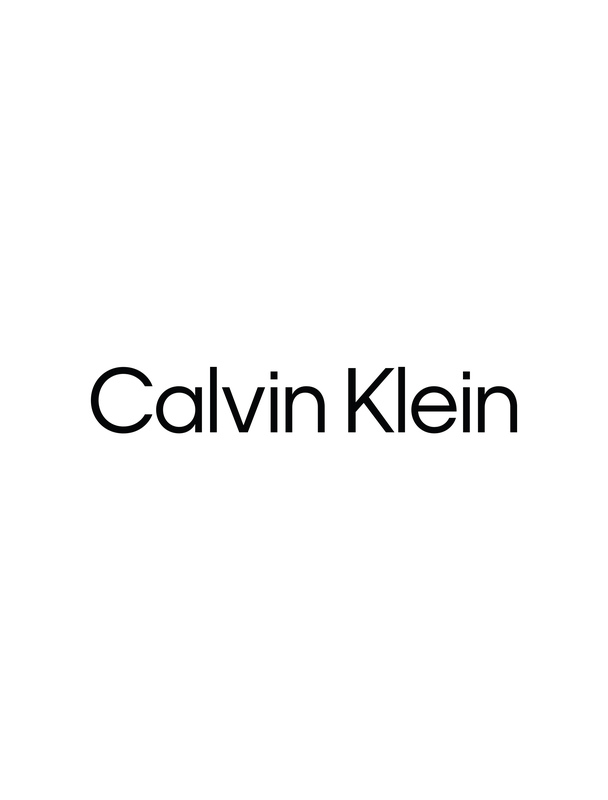 Made with crewneck, v-neck, short and long sleeve shaping, Calvin Klein men's t-shirts has the look to match any outfit. Pick your favorite in classic cotton, soft modal, textured knits and more.